If you’ve ever been part of a small group study, you know true healing and connection can happen in these places! 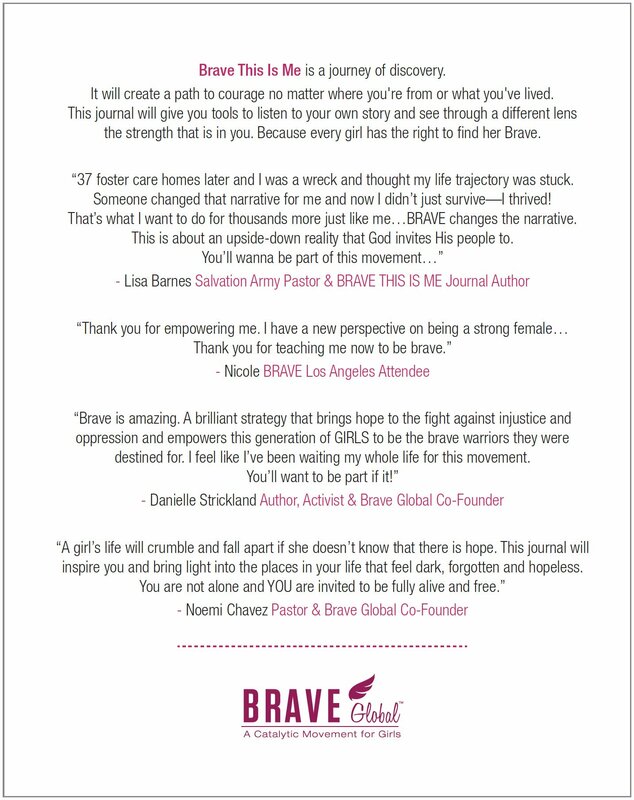 Just this month two BRAVE Journal Studies have been mobilized in Southern California. One at a continuation school and another at a residential treatment center. 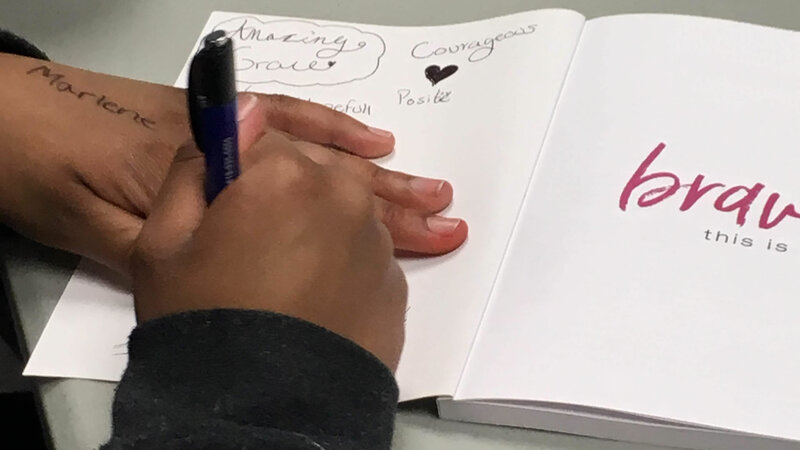 Vulnerable teens are working through the “This is Me” interactive journal which is all about IDENTITY. The response to this curriculum and the discussions have been transformative for these young girls! 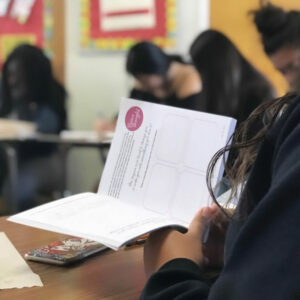 They are opening up about their hardships and learning to lean on each other for true community – a community helping them realize they are loved, valued and have a purpose greater than they could have imagined!